My name is Karen. I have worked as a counsellor for 10 years in different settings including Secondary Schools, Universities and Supported Accommodation. 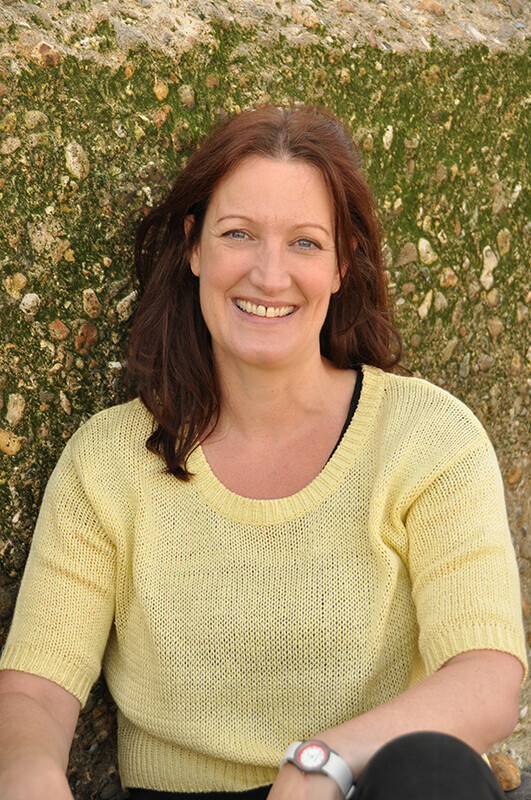 Currently I work in private practice in Hove. My counselling training was psychodynamic but I have also trained in creative therapies, CBT (cognitive behavioural therapy) and solution focused therapy, and clinical supervision. I am accredited with British Association for Counselling and Psychotherapy ( BACP) and abide by and work to the BACP Ethical Framework for Good Practice. I am committed to an ethical and non-discriminatory practice. Clinical Supervision £55/hr and groups by negotiation depending on the number of members. There are many reasons why people may think about counselling. There may be uncomfortable feelings including anxiety and depression you would like to manage better or negative patterns of behaviours you would like to reduce or stop. Past experiences can affect the way we live our lives now and maybe this is stopping you from achieving what you want from life. A relationship may have broken down or you may want to think about how you are in your relationships with others. Equally there doesn't have to be a specific reason for coming along to counselling. You may want to know more about the person you are and the possibilities of your potential in life. Creating a safe space for you is the most important condition to making therapy work. I don’t need you to improve or change but believe that you will make the changes you need to make when you are ready to. I don’t offer advice but will offer insights and observations about reactions and responses to the outer world which may be happening outside of our own awareness. You can call or email me and we will arrange a time to meet for a first session. In this session, you can begin to talk about what has brought you to therapy and what your hopes are for any work we agree to undertake. If there is any reason we cannot work together, I will always try and recommend someone else that you could see. We agree a time each week to meet for 50 minutes. We also discuss what will help make this work for you. We develop a working contract together. What you tell me is confidential but I will explain the legal and ethical restrictions to confidentiality when we meet. During our work together we book in regular reviews about whether you would like to continue with therapy. We can meet for a few sessions or longer term, depending on what you feel you need. My role as a supervisor is to help professionals process the emotional content of their work and explore dynamics and processes that maybe happening. Supervision attends to all of your experiences and I offer a space to reflect on personal experiences that maybe affecting your work. Supervision also offers a space for learning and to develop as a counsellor or practitioner. I run bespoke training courses for the helping professions such as health care professionals, keyworkers or outreach workers. The aim of all my training is to translate therapeutic theories into ways of working with clients, without the trainee having had any previous therapeutic experience or training. If you are interested in discussing this further please contact me. It is accessible by car, bus or train. There is metered car parking available. 208 Church Road is situated next to the Moonstone restaurant (entrance on the right hand side) and opposite Tesco's. When arriving please press buzzer 6. The room we will meet on is on the 3rd floor.